The boom in solar energy is forcing states and farming communities to grapple with where large renewable-energy projects should be built. 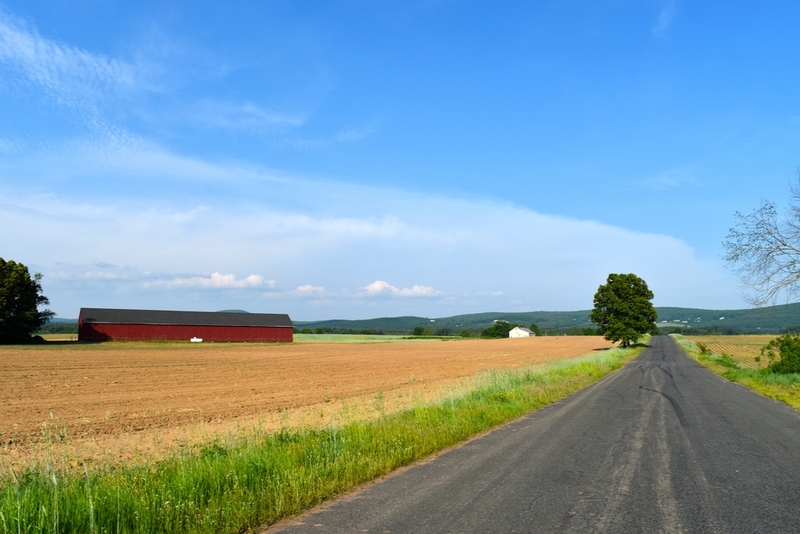 In Connecticut, a state senator has proposed a bill that would discourage the use of farmland for solar projects. Counties in North Carolina and Washington have already imposed temporary restrictions on large solar projects, citing concerns about loss of farmland and the impact on rural character. Massachusetts, meanwhile, is putting in place incentives to try to steer solar projects to rooftops and brownfields, which are contaminated sites that were previously developed. Mr. Miller said he was renting 100 acres of nearby land to grow corn to feed his cows. Now that land is slated to be turned into a solar project, he said. That means Mr. Miller has to find arable land farther away and face higher transportation costs and more competition for land from other farmers, he said. Mr. Miller said solar developers are offering to rent Connecticut farmland at $1,200 an acre a year, while farmers typically will rent that land at $100 an acre a year. “We are putting energy against your food,” Mr. Miller said.